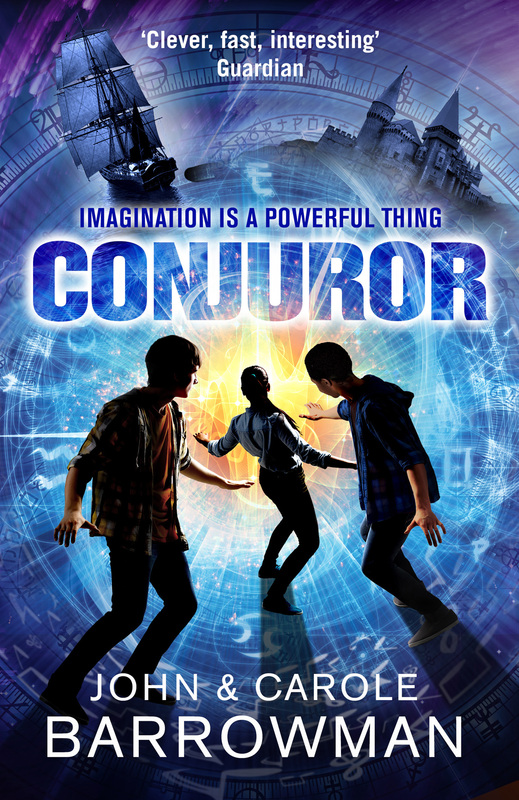 Starting in CONJUROR, seventeen-year-old Rémy Dupree Rush is the last of his kind. He’s a Conjuror, a descendant of an ancient African bloodline that can change reality with music. 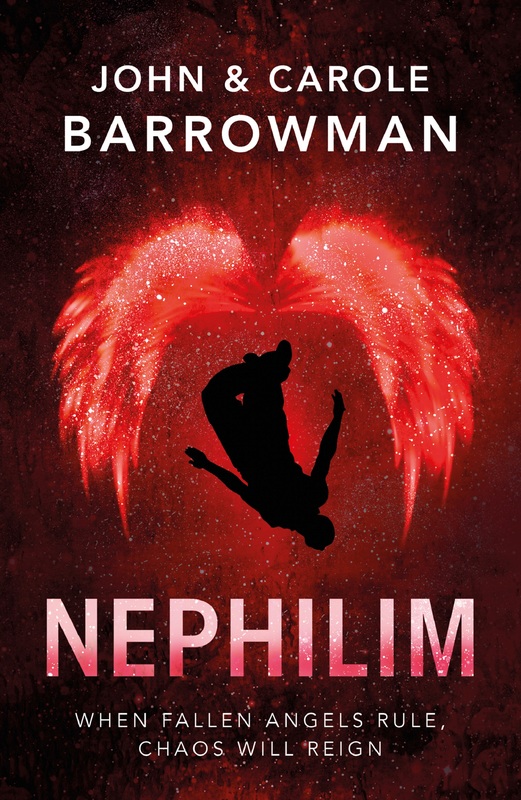 Seventeen-year-old twins, Matt and Em Calder, are the most powerful of their kind. They are Animare, descendants of an ancient order of artists whose imaginations can bring art to life and travel through paintings. Malevolent forces that only a Conjuror can stop are rising in the world. Rémy must enlist the Calder twins’ help to battle them. Reaching back to the Spanish Inquisition and the Atlantic slave trade, this supernatural series sprints from the streets of Chicago across the rooftops of central London to the art galleries of Glasgow and the highlands of Scotland, ending in a mind-blowing clash in Rome where Caravaggio, the rebel artist, Rémy, Matt and Em confront an evil conceived in chaos at the beginning of time (Head of Zeus). 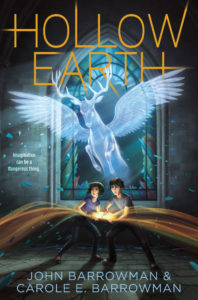 In HOLLOW EARTH the twins have a special connection – being able to finish each other’s sentences; sensing what the other is thinking; perhaps even knowing when the other is in trouble or in pain – but for 12-year-old twins, Matt and Emily Calder, the connection is beyond special. Together, the twins have extraordinary powers – they are able to bring art to life, or enter paintings at will. 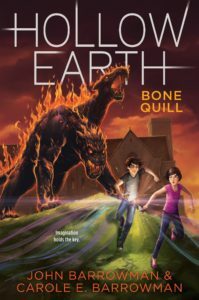 Their abilities are sought by villains trying to access the terrors of Hollow Earth – a place where all the demons, devils and creatures ever imagined lie trapped for eternity. 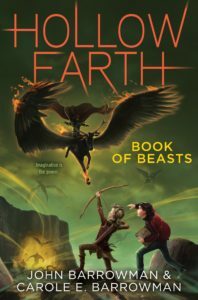 The twins flee with their mother to the security of an island, off the west coast of Scotland, where their grandfather has certain protective powers of his own. But too much is at stake, and the twins aren’t safe there either. The villains will stop at nothing to find Hollow Earth and harness the powers within (Aladdin Books). 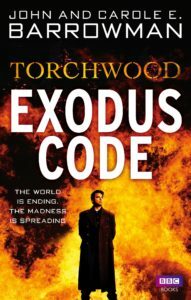 A series of unexplained global events opens EXODUS CODE. Earth tremors across the globe. Women being driven insane by their heightened and scrambled senses. And the world is starting to notice – the number one Twitter trend is #realfemmefatales. Governments and scientists are bewildered and silent. The world needs Torchwood, but there’s not much of Torchwood left. 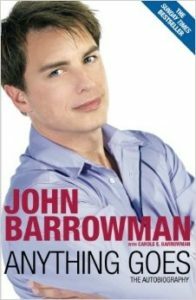 Captain Jack has tracked the problem to a village in Peru, where he’s uncovered evidence of alien involvement. In Cardiff, Gwen Cooper has discovered something alien and somehow connected to Jack. 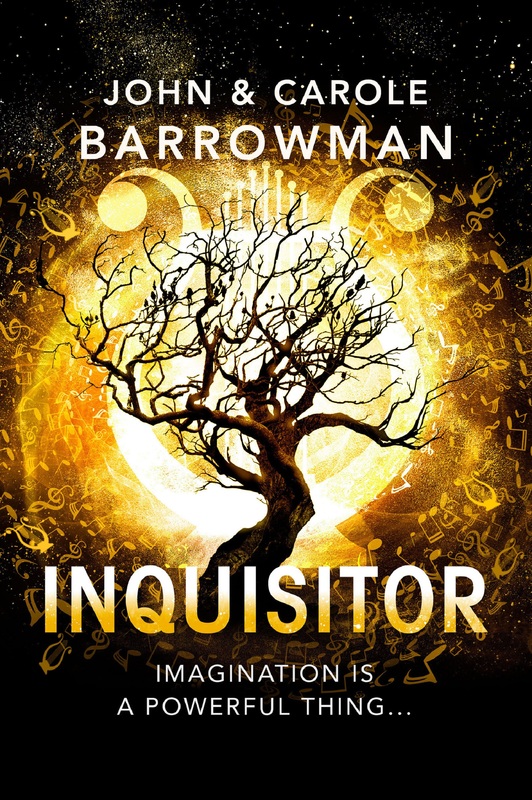 If the world is to be restored, she has to warn him – but she’s quickly becoming a victim of the madness too (BBC Books). 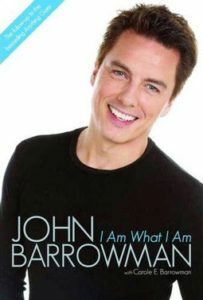 These bestselling autobiographies explore John’s remarkable personal and professional life, revealing his feelings on emigrating from Scotland to America, aged nine; coming out to his family; turning down a job with Disney; his acting awards; travelling the world; and his 2006 civil partnership with long-term partner, now husband, Scott Gill. In both books, Carole captures John’s trademark wit and charm with flair. This is the fairy tale narrative of how one boy achieved his dreams (Michael O’Mara).